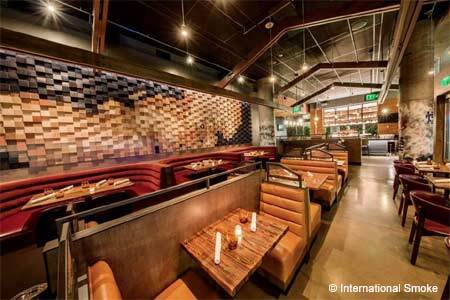 Modern Hawaiian enclave serving dinner and brunch in Dogpatch. 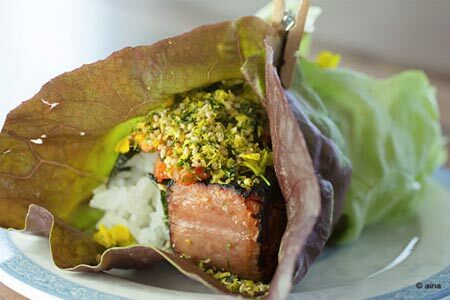 : Modern Hawaiian enclave 'āina in Dogpatch offers a popular brunch menu Wednesday through Sunday, and dinner Tuesday through Saturday nights. Chef Jordan Keao was raised on the Big Island of Hawaii, and brings favorites such as malasadas, Spam musubi and loco moco, updated with local ingredients. There is also a list of loophole cocktails, beer and wine.